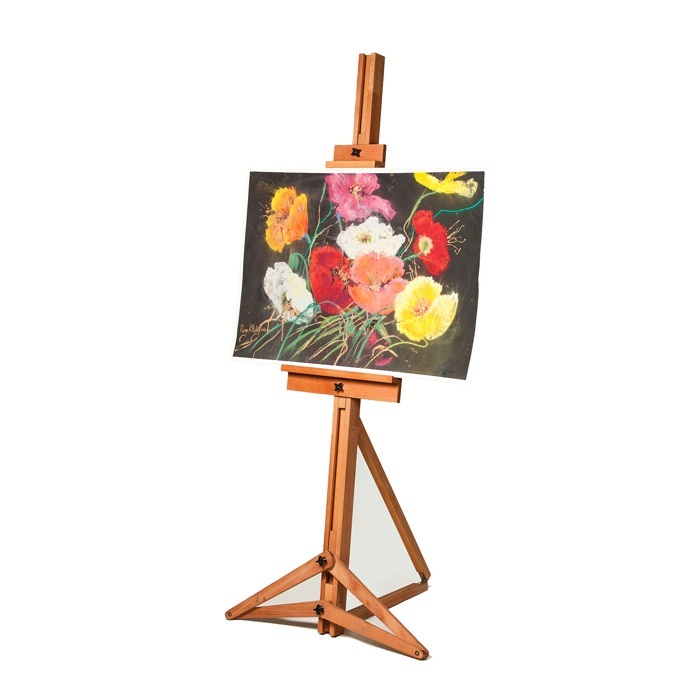 Art Spectrum® easels are all made to the highest quality from oiled European beach wood. 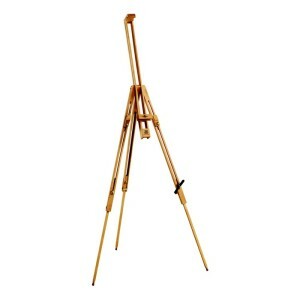 All fittings are brass and leather for a long lasting and beautiful finish. 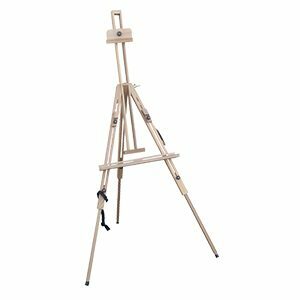 The Gibraltar is a sturdy, functional mast easel made for people who appreciate clever design and quality craftsmanship. The Gibraltar folds away flat for convenient, space efficient storage and is remarkably easy to re-assemble and adjust. 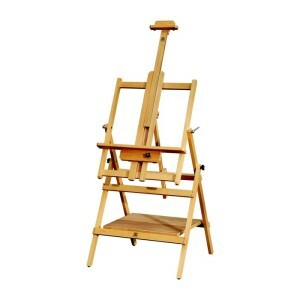 It will comfortably hold canvases, boards, etc up to 150cm (60″) high and the unique, fold out tripod legs create a working environment as steady as the Rock of Gibraltar.